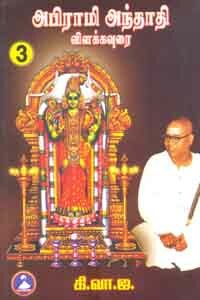 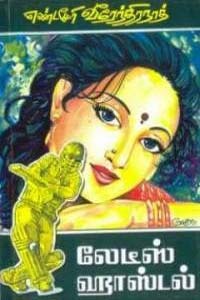 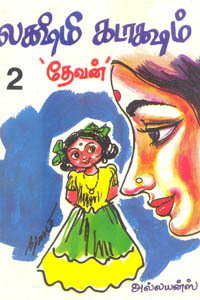 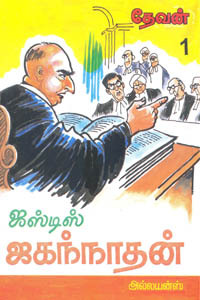 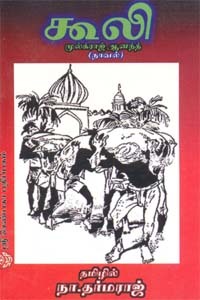 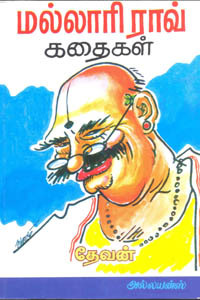 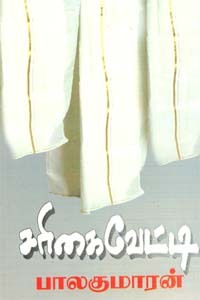 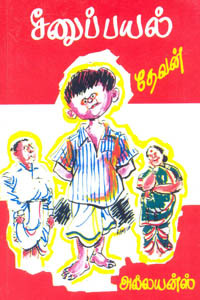 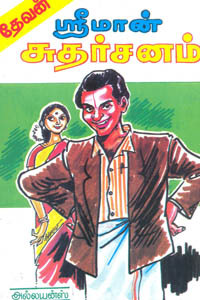 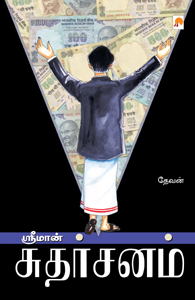 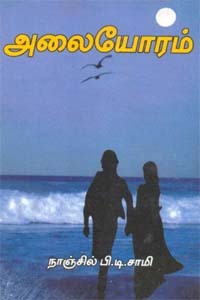 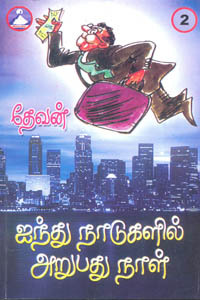 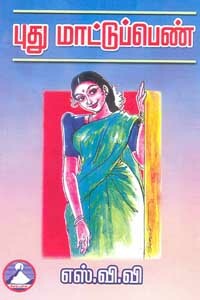 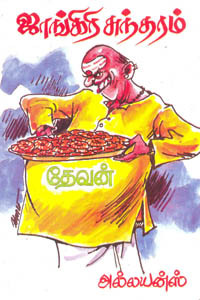 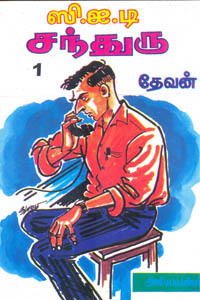 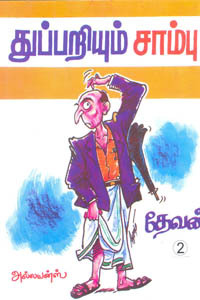 This book Justice Jagannathan Part 2 is written by Devan and published by Alliance Publications. 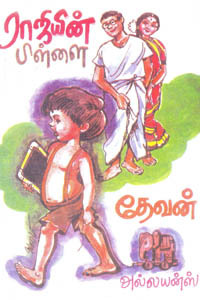 இந்த நூல் ஜஸ்டிஸ் ஜகந்நாதன் பாகம் 2, தேவன் அவர்களால் எழுதி அல்லயன்ஸ் பதிப்பகத்தால் வெளியிடப்பட்டது. 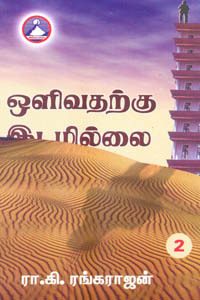 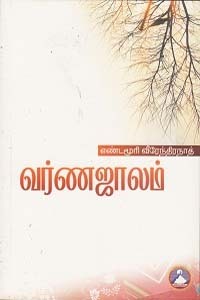 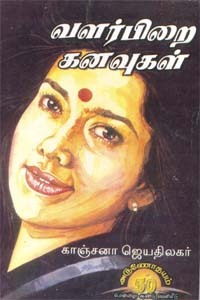 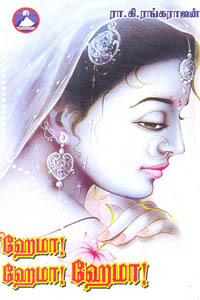 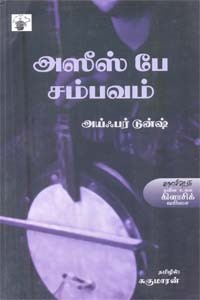 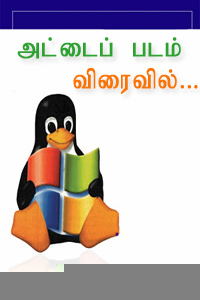 Keywords : tamil books online shopping, tamil books , buy tamil books online, tamil books buy online, online tamil books shopping, tamil books online, Justice Jagannathan Part 2, ஜஸ்டிஸ் ஜகந்நாதன் பாகம் 2, தேவன், Devan, Novel, நாவல் , Devan Novel,தேவன் நாவல்,அல்லயன்ஸ், Alliance Publications, buy Devan books, buy Alliance Publications books online, buy Justice Jagannathan Part 2 tamil book.